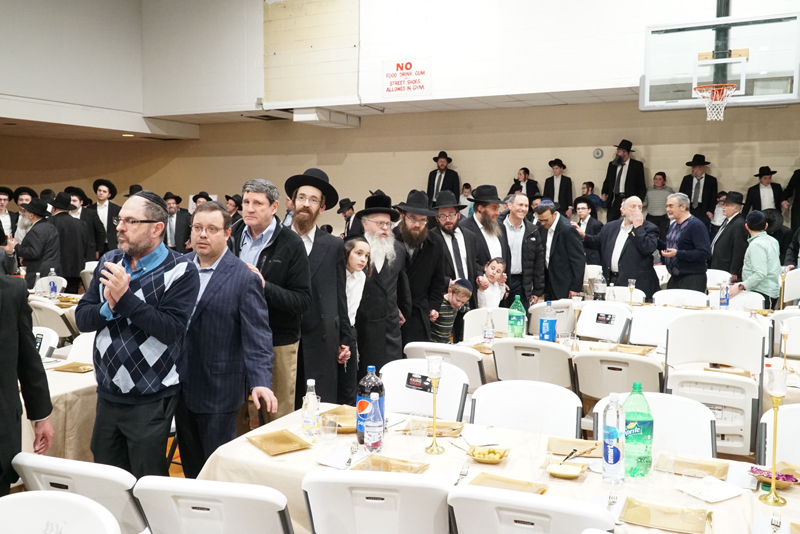 Upon completion of the day’s momentous accomplishment, a Siyum HaShas will be held in Chicago. 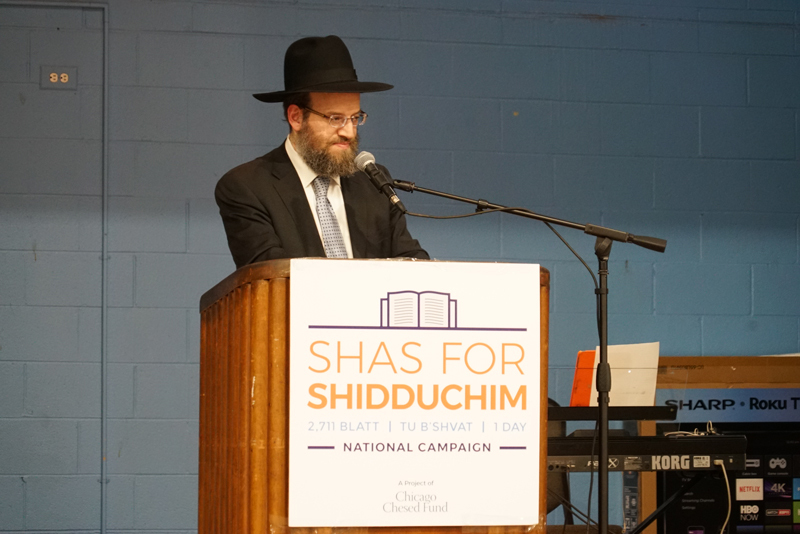 Participating lomdim and sponsors are invited to take part in the celebration, which will feature a catered seudas mitzvah, live music and dancing, words from a renowned guest speaker and divrei bracha from HaRav Shmuel Fuerst, shlita. 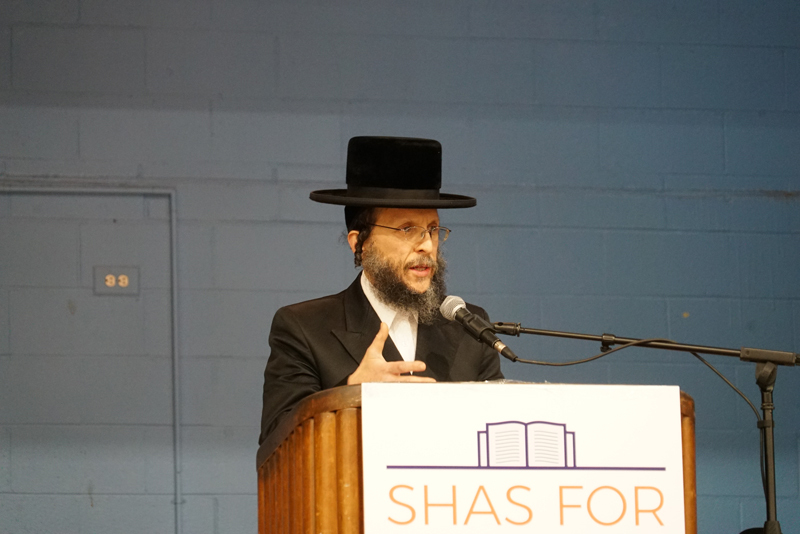 We kindly request that you do not bring young children who may disrupt the significance of the siyum. 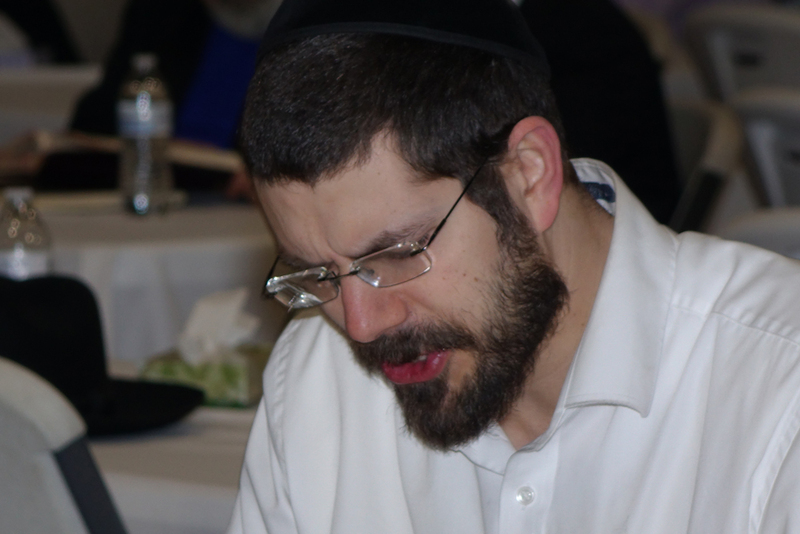 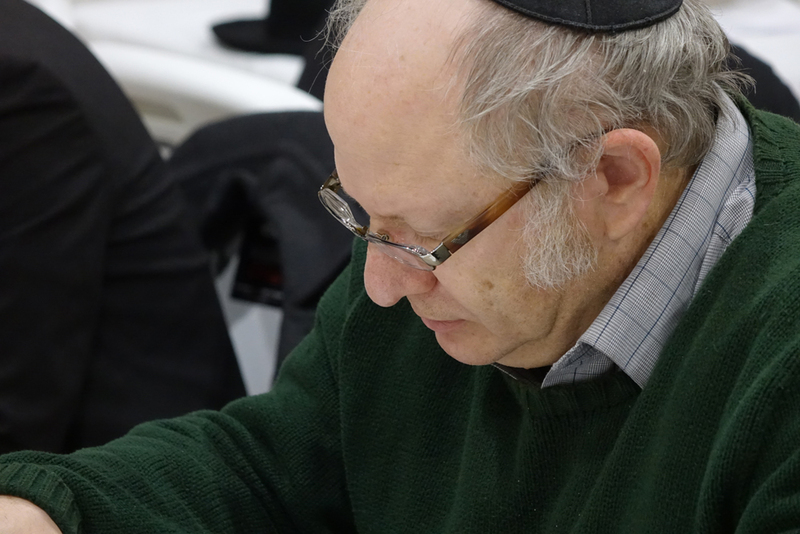 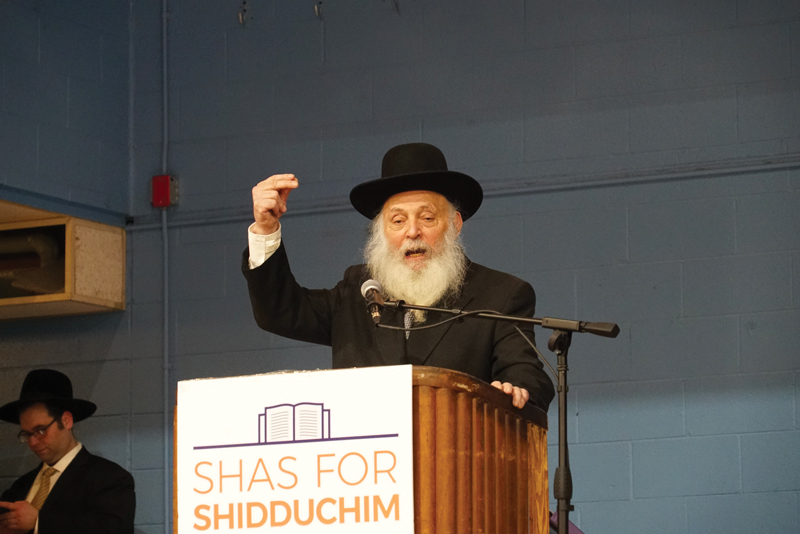 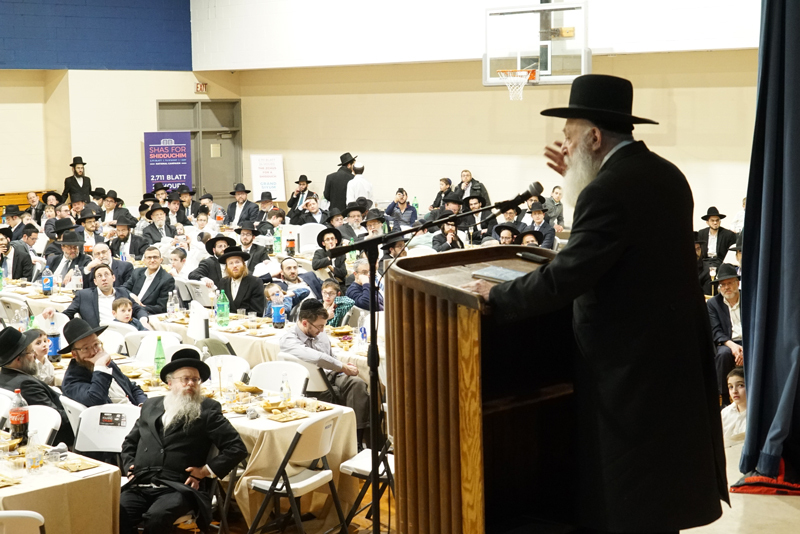 Baruch Hashem, last year’s Shas for Shidduchim was a tremendous success! 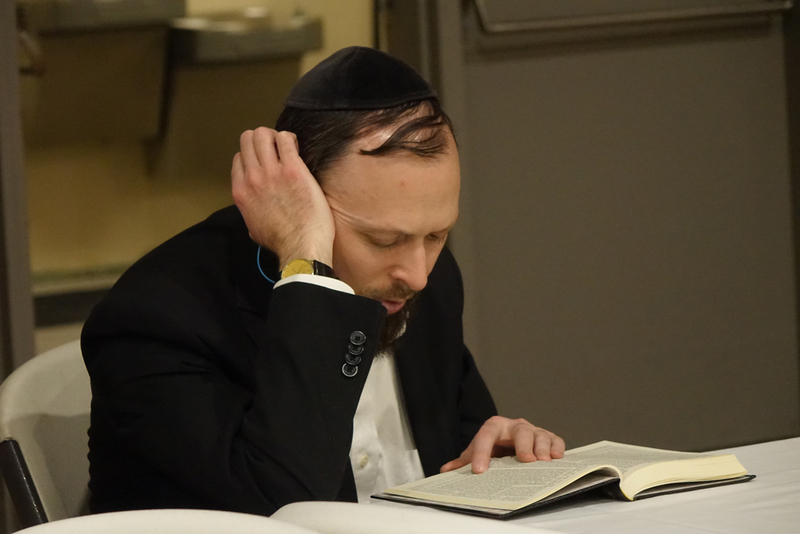 Take a look at last year’s incredible Siyum Hashas.